Situated in North Dorset between Shaftesbury and Gillingham. purchasing tickets for events in the hall. Motcombe is a village situated in North Dorset between Shaftesbury and Gillingham. 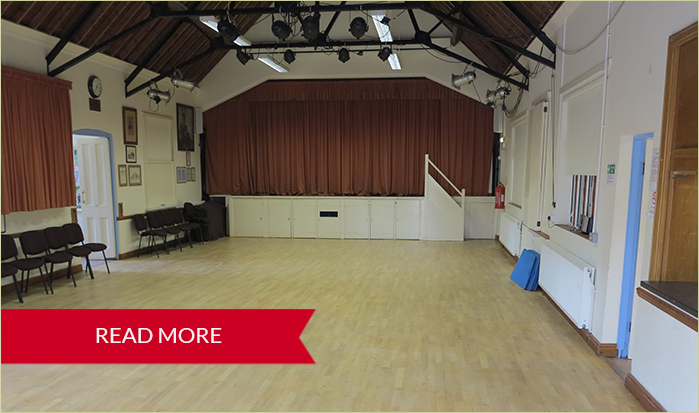 The Memorial Hall is a busy community hall at the centre of a wide range of village activities from Moviola to Scouts, from the Merry Muddlers to Parish Council meetings, Pilates to Toddler Groups. 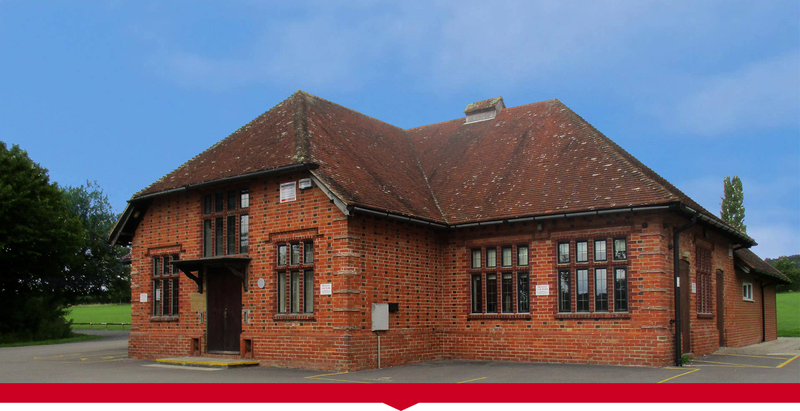 It has two halls, the Main Hall, built in 1928, is full of character and has recently been refurbished, and the Pavilion, an extension added in 2010, with its imposing glass frontage opening onto the Recreation Field. In addition to the many village organisations who use the facilities, we welcome village residents and non-residents who would like to hire one or both of our halls. You can hire the Memorial Hall for many events – from wedding receptions to children’s parties, art exhibitions to keep-fit classes. 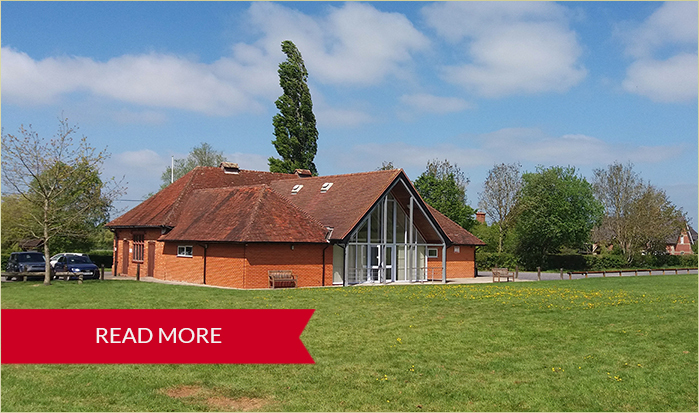 The Main Hall is ideal for a larger event, with a stage, screen and audio-visual system, while the smaller Pavilion has a particularly pleasant ambience, with views over the Recreation Field. 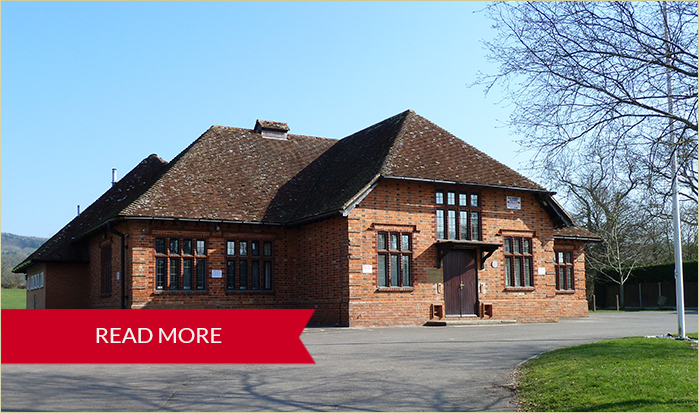 The Hall location provides ample car parking for any event. For further details and booking rates please click READ MORE in the symbol above. If you still have further queries you may click here to contact the Booking Secretary by email.